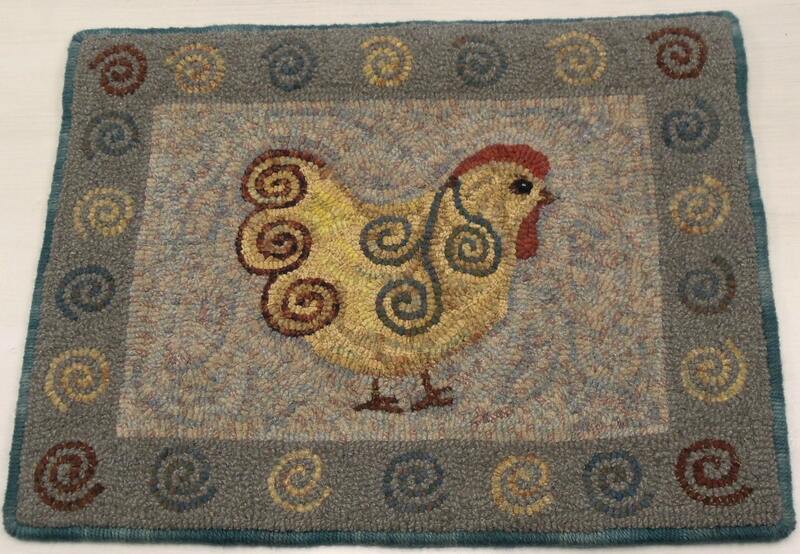 This listing is for the rug hooking pattern "Spiral Chicken" 16" x 20". You can purchase it on either cotton monks cloth or primitive linen. This is for the PATTERN ONLY. It is not a finished rug and it does not include wool. A 4" x 6" photo is included with the pattern. The design is hand drawn by me with 4" inch borders to make it fit on most rug hooking lap frames or 14" hoops. 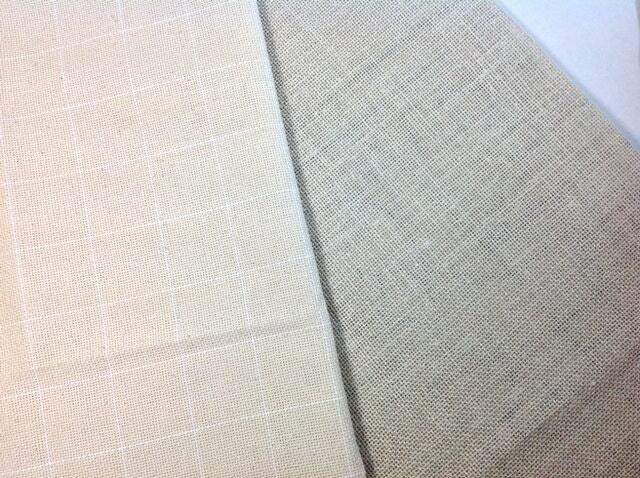 The raw edges of the pattern have been serged to prevent raveling. This chicken design is the outcome of my doodling. A whimsical chicken surrounded by dancing spirals. The pattern was hooked by Mary Ann Clifford. She used a #8 cut (1/4" strips of wool). She chose a wonderful pallet of soft bluish greens for the background and border, and golds, reds and teals for the chicken and spirals. 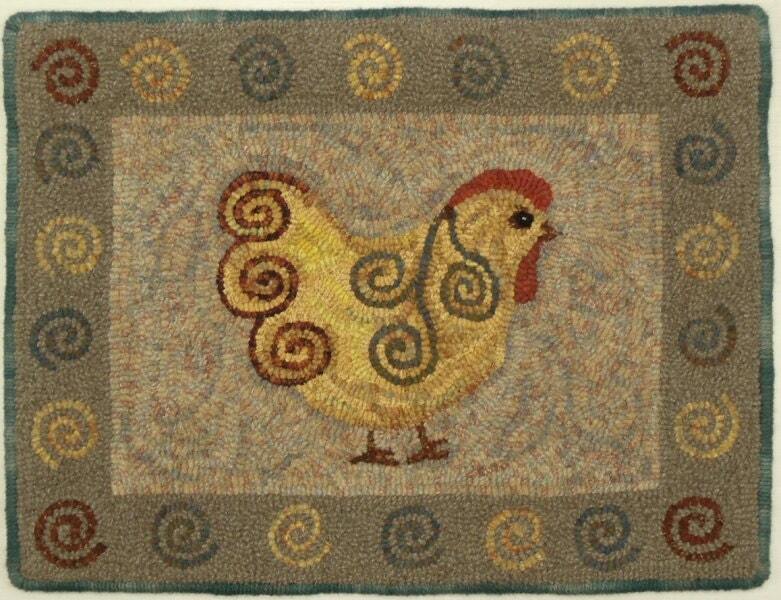 I have also hooked a revised rendition of this rug, called "Revised Spiral Chicken", see listing P101. ©2016 Mary Johnson. All patterns at Designs In Wool are copyrighted by Mary Johnson, the designer. Your purchase of this pattern gives you rights to use this pattern one time. You are not allowed to make new copies, redraw, reproduce in any manner on your own or give this design to others. You can purchase again if you would like to hook it again. Thank you for respecting my small business by keeping copyright laws.